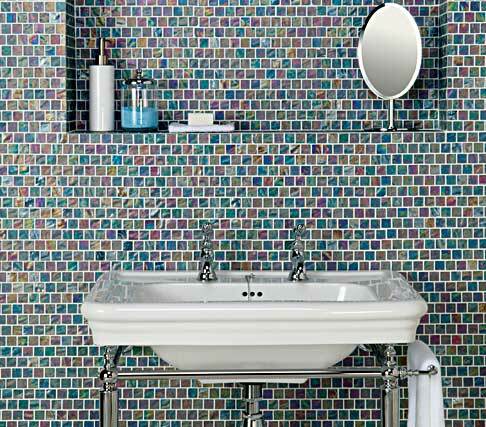 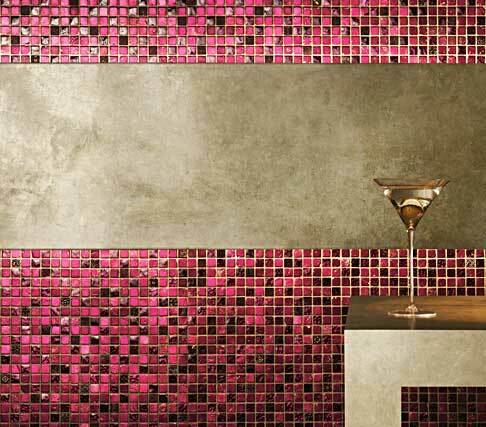 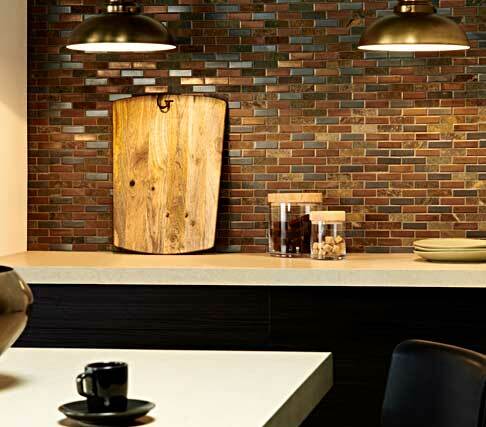 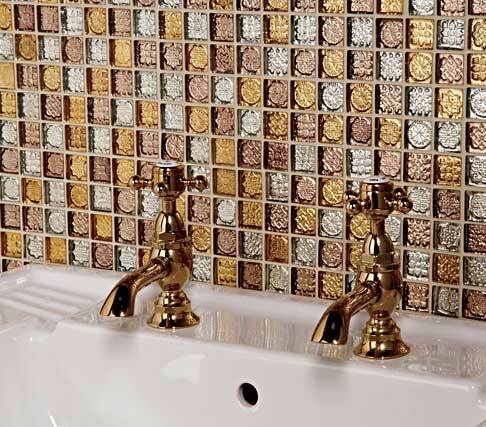 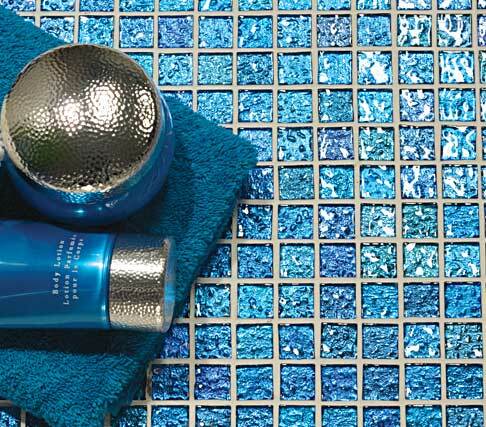 devant designs stock a beautiful and colourful range of mosaic tiles, in a variety of textures and finishes – create your own living space with style and sophistication. 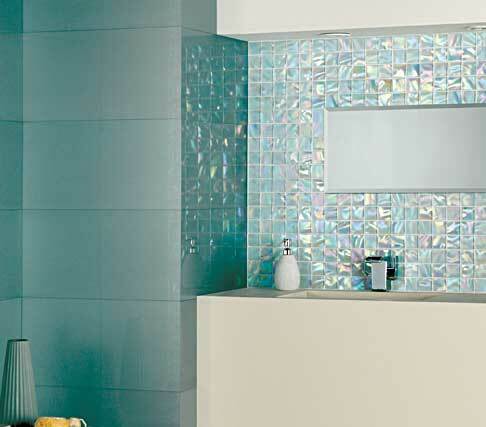 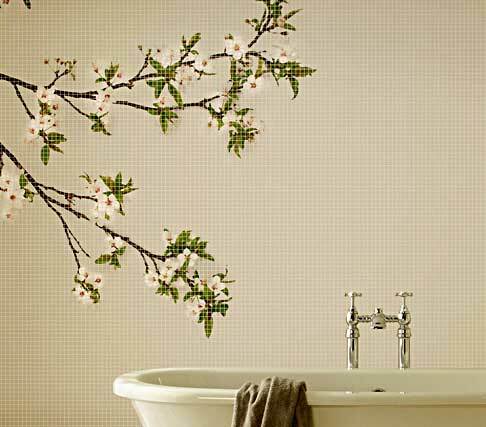 Tiling an entire bathroom, or creating an attractive kitchen splash back? 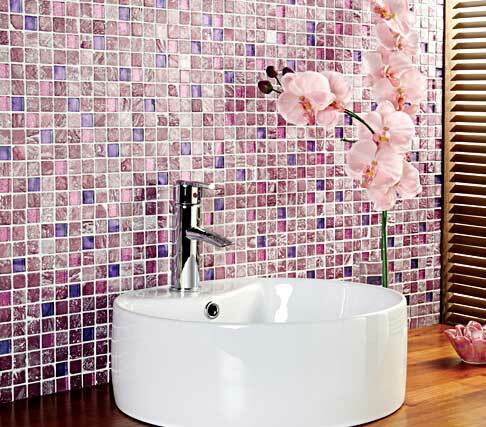 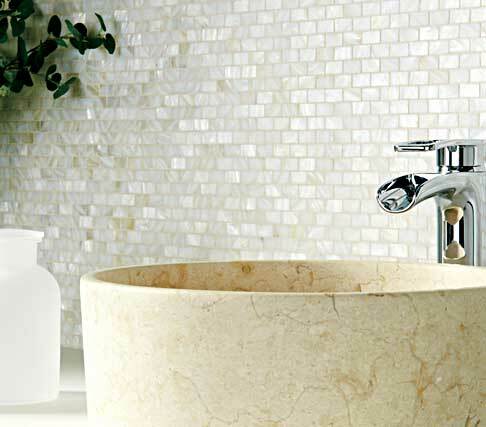 Mosaic tiles are very versatile, easy to cut to size. 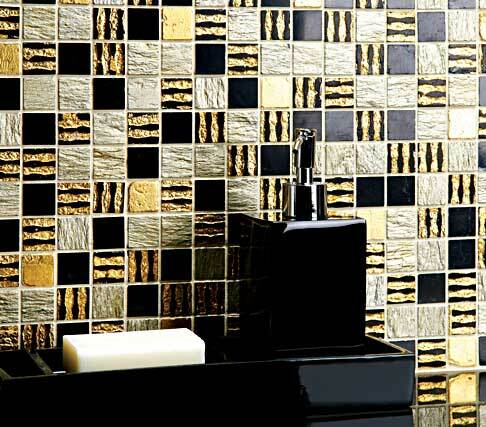 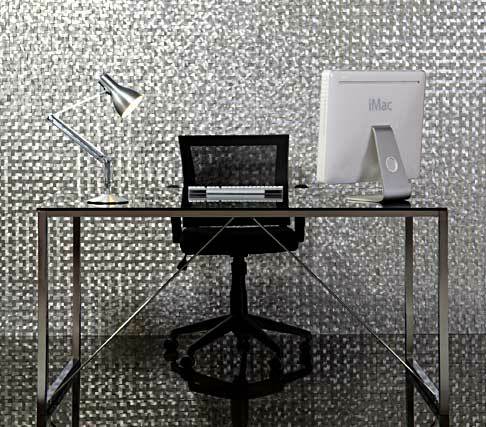 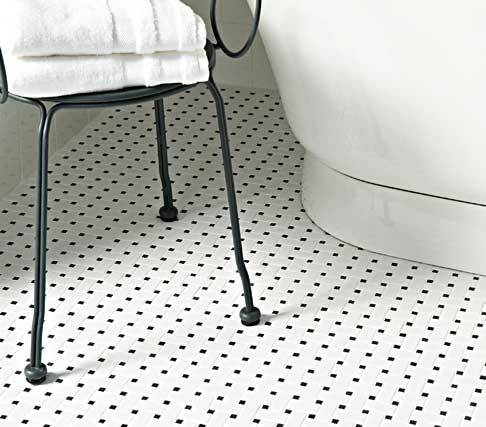 and offer a modern approach to covering a wall or floor. 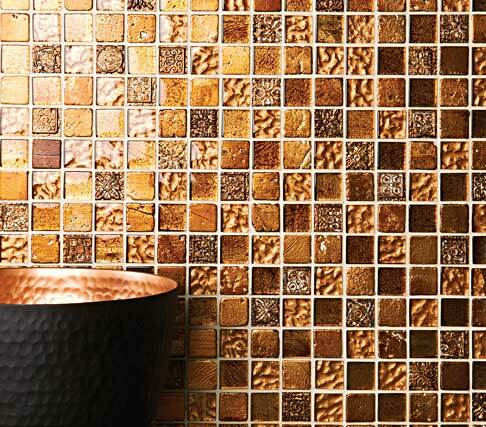 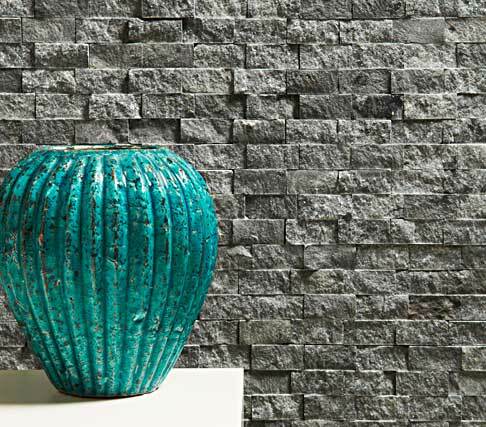 They come in an assortment of materials such as glass, resin, metal and natural stone.